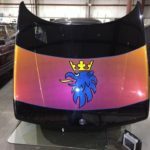 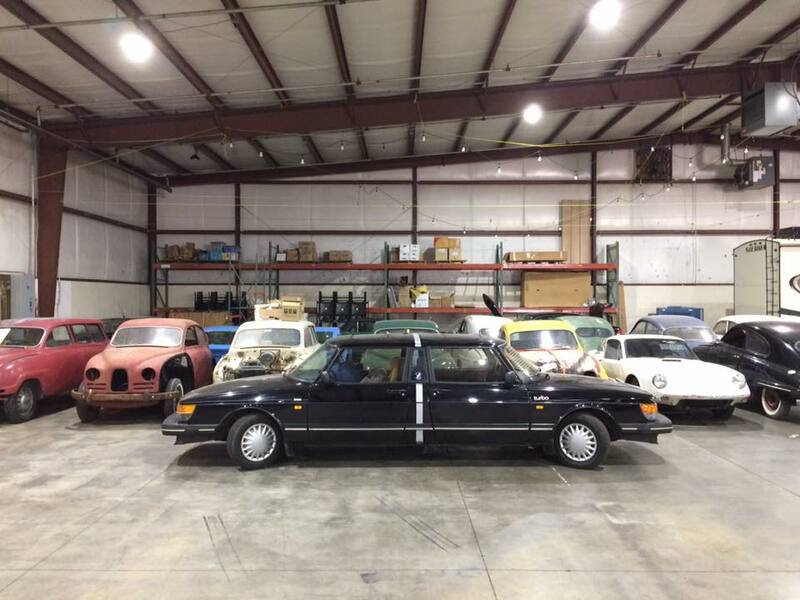 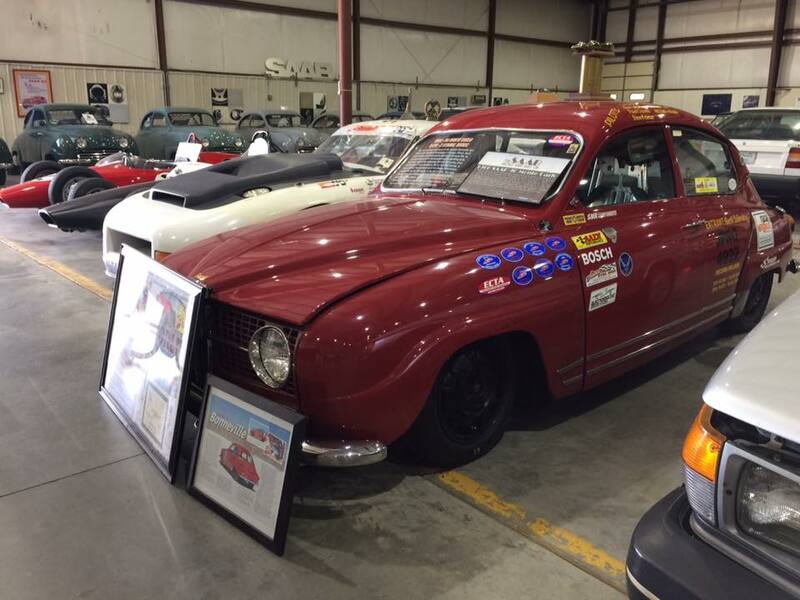 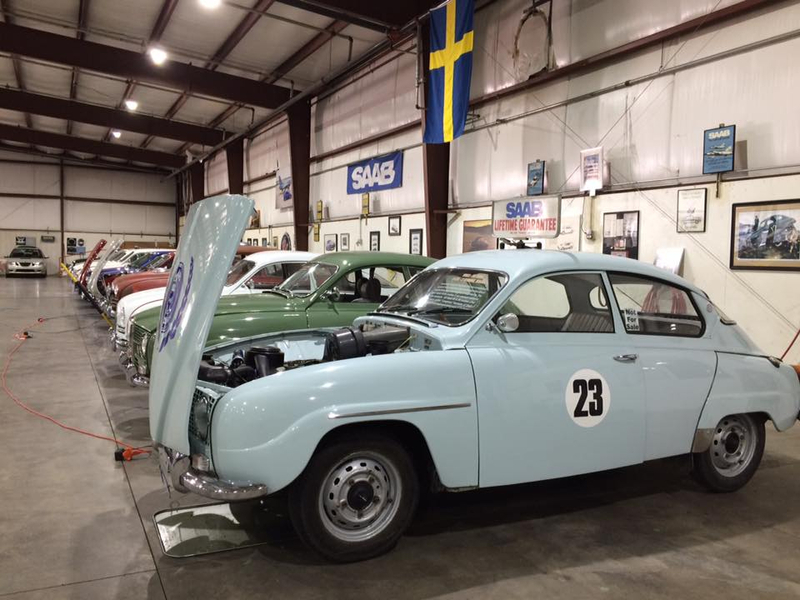 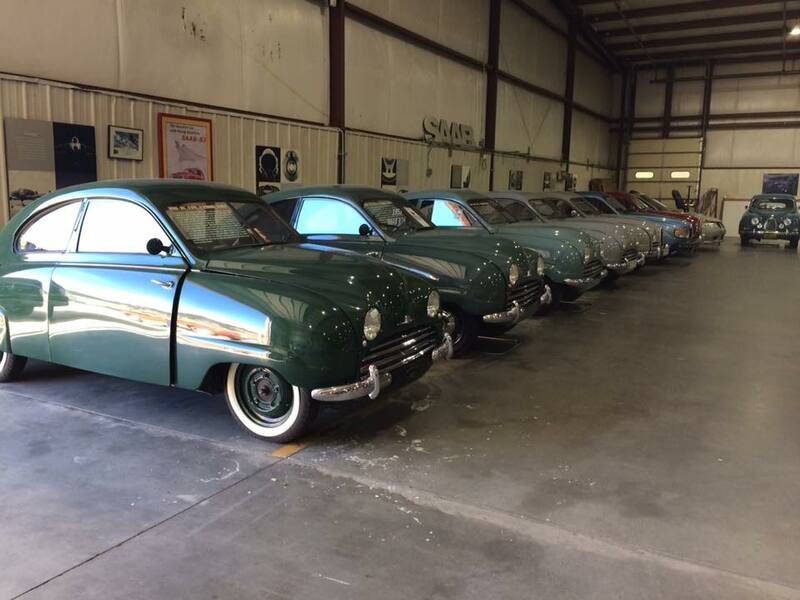 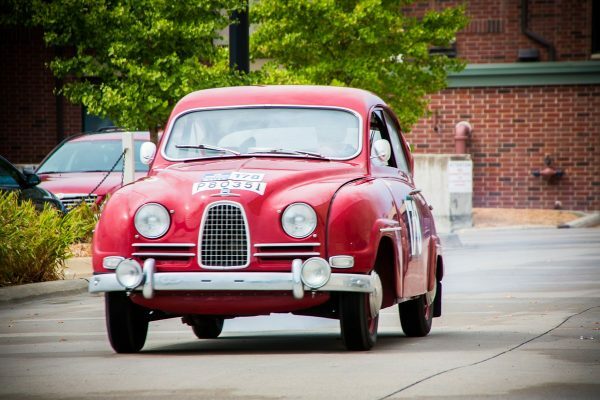 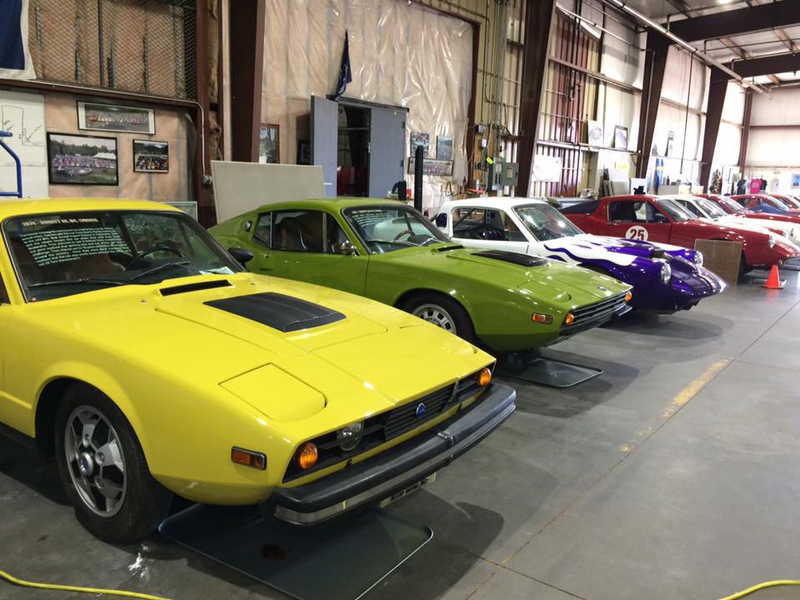 Saab Heritage Car Museum USA – To preserve Saab Cars for future generations. 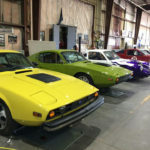 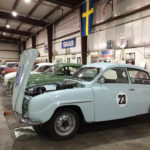 The Saab Heritage Car Museum USA offers a unique opportunity to see and celebrate Saab’s contributions to the American automotive landscape. 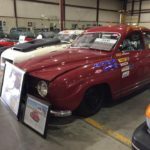 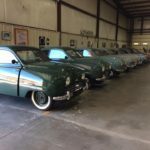 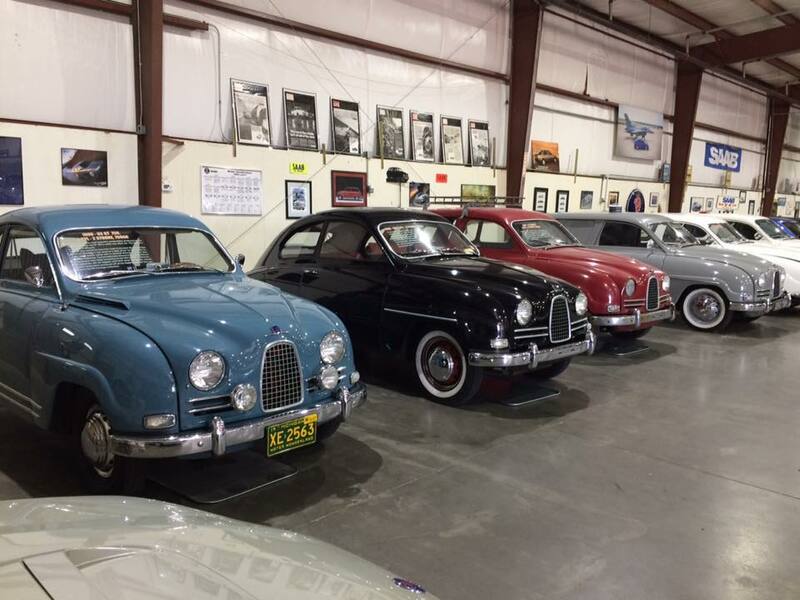 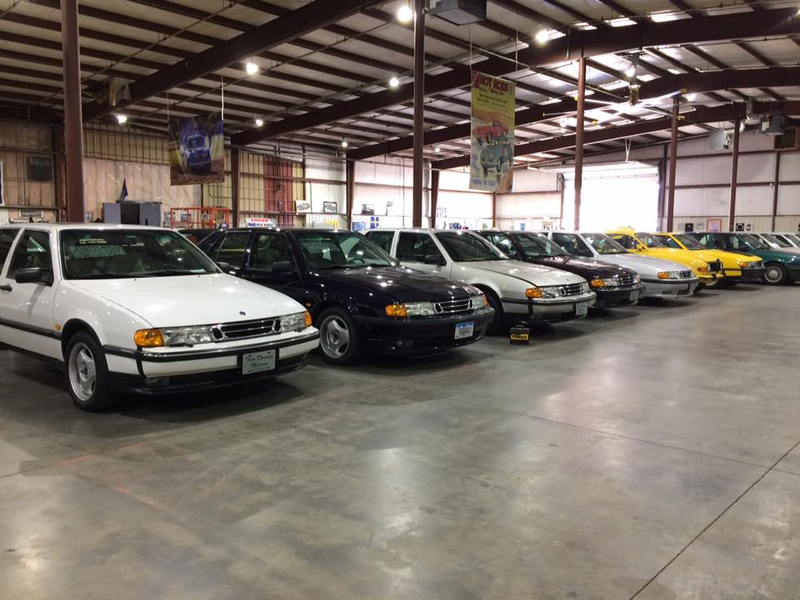 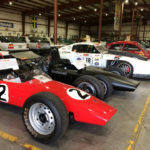 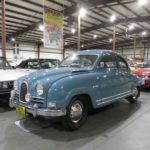 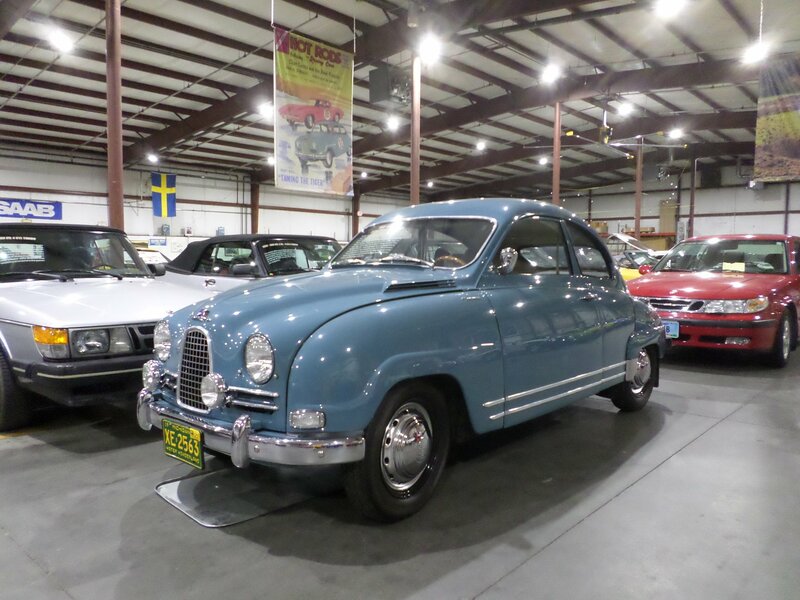 Featuring over 80 cars, including rare Saabs from the GM Heritage Collection, as well as the oldest Saab in the country, the Saab Heritage Museum USA is a must-see attraction in Sturgis, South Dakota! 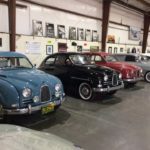 Planning to visit the Museum? 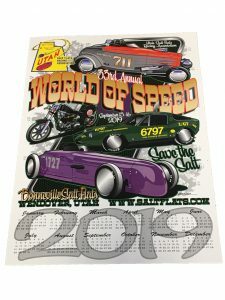 Check out our calendar for upcoming events, and be sure to follow us on Facebook for up-to-the-minute photos, videos, and updates! 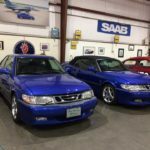 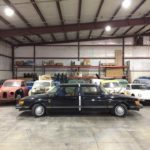 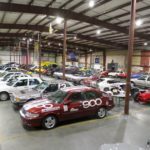 The Saab Heritage Museum USA is a 501(c)(3) nonprofit foundation. 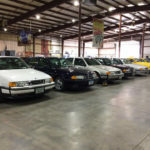 You can make donations to help us with operating costs. 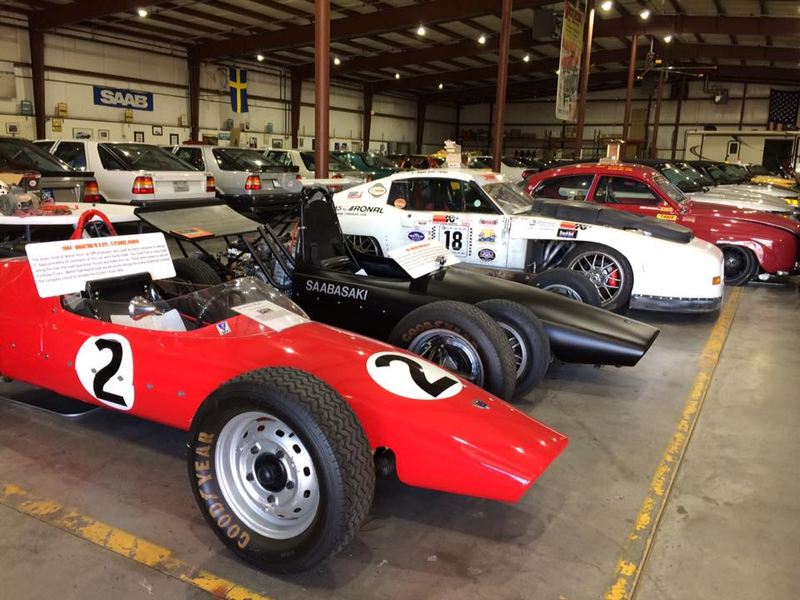 Please contact us if you have other items you wish to donate to the museum. 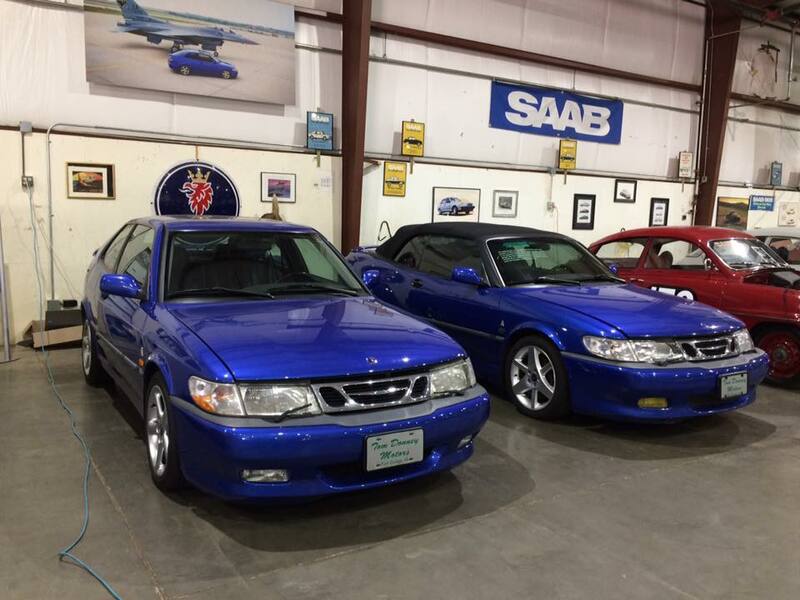 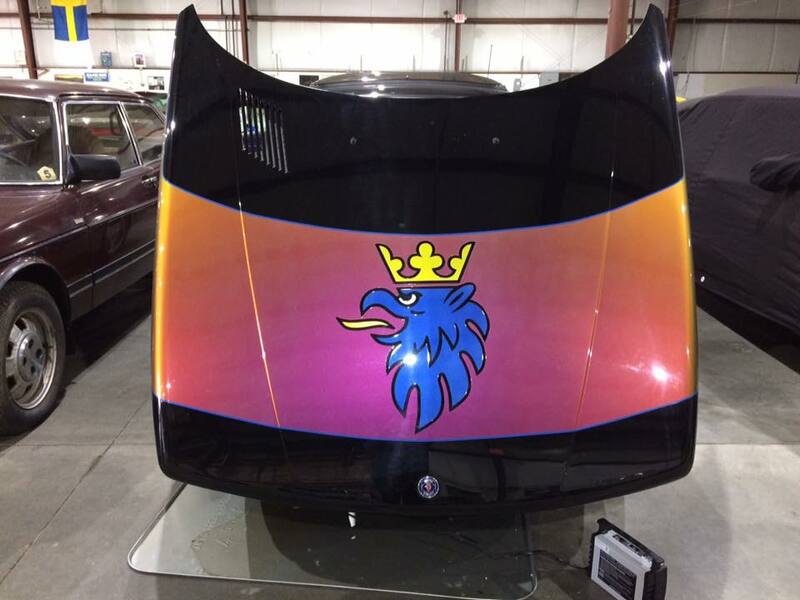 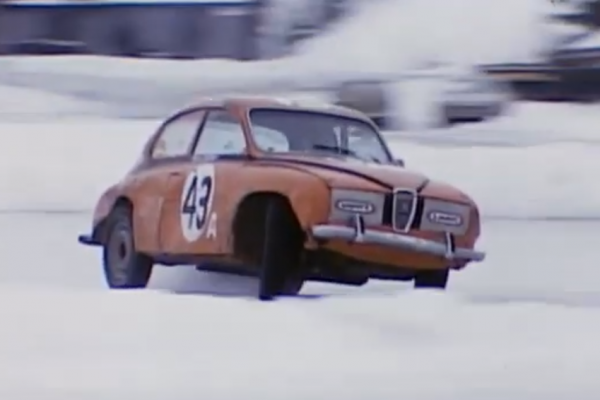 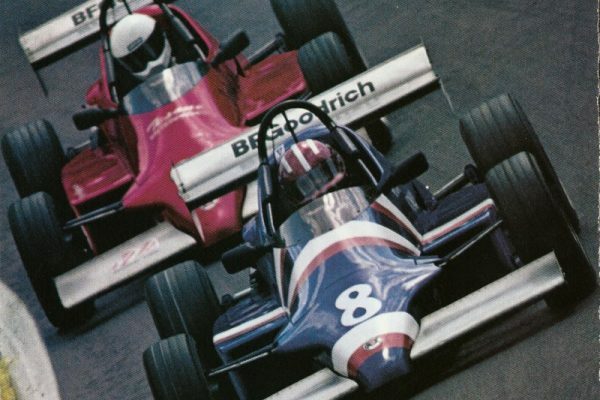 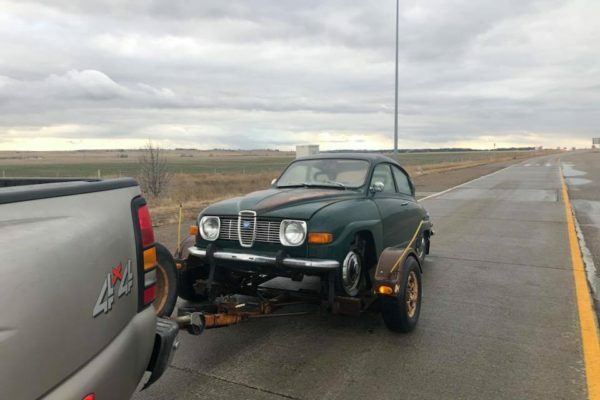 We appreciate your help in keeping Saab history alive in the USA!